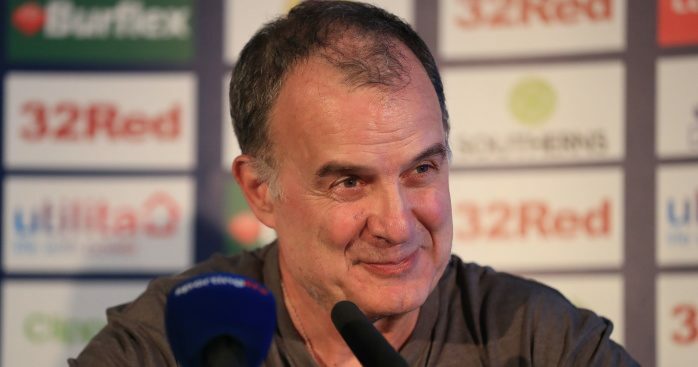 Marcelo Bielsa says he doesn’t expect to bring in any new players to Leeds during the January transfer window after listing two reasons why the club are expected to keep their powder dry. 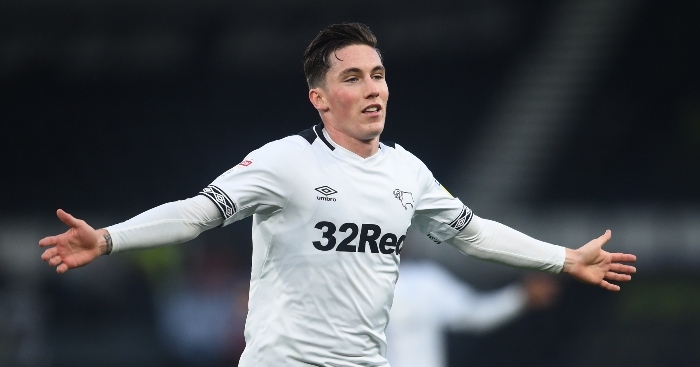 The promotion-chasing Whites this week lost Stuart Dallas and Liam Cooper to injuries, with the duo joining Luke Ayling, Gaetano Berardi, Patrick Bamford, Izzy Brown on the sidelines, leaving the Leeds manager to wonder if he had done something to upset God! 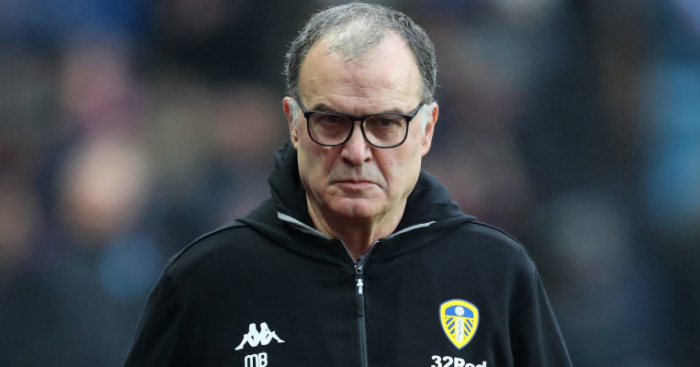 There could be some salvation for Leeds with the transfer window due to open in a matter of weeks, but Bielsa is not expecting the club to sign anyone next month. 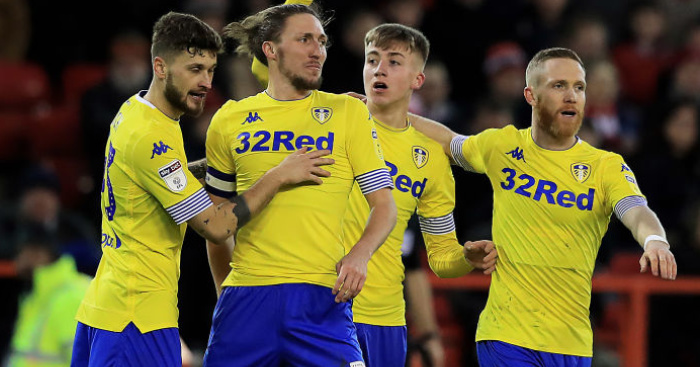 Bielsa has worked wonders with Leeds this season with the club currently second in the Championship – a fact made all the more remarkable by the fact that it is largely the same squad as last season which finished in the bottom half. And the Argentine is happy to put faith in his training methods and coach players to become better footballers, rather than simply wave a chequebook at the problems. “I prefer instead of buying to improve the quality of the work because the team usually reflects the quality of the players’ individualities, but it’s also linked to the training they receive and you also can improve a team when you improve the equipment,” he said. “And the players we have, I’m very happy with and the players Victor Orta brought to the club. The contribution of the players from the academy is very important. Leeds have been linked with Newcastle keeper Freddie Woodman as a replacement for the crocked Jamal Blackman, who saw a broken leg end his loan spell at the club. 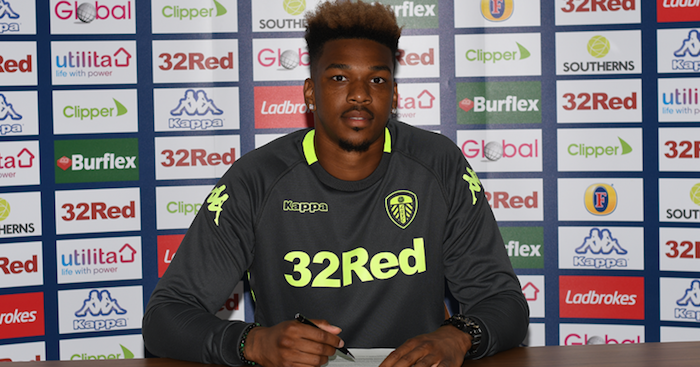 While Bielsa wouldn’t be drawn on signing Woodman, or any new keeper, he continued: “Actually, in football, what is possible doesn’t always become a reality. Before giving any information I prefer to be sure about what I am saying.